The beach is nice and all but grabbing some malasada ( Portuguese donuts ) from Leonard’s Bakery might be higher on my must do list then laying in the sand. For real… in fact, grabbing some malasadas before going to the beach (or anything) is my idea of paradise. 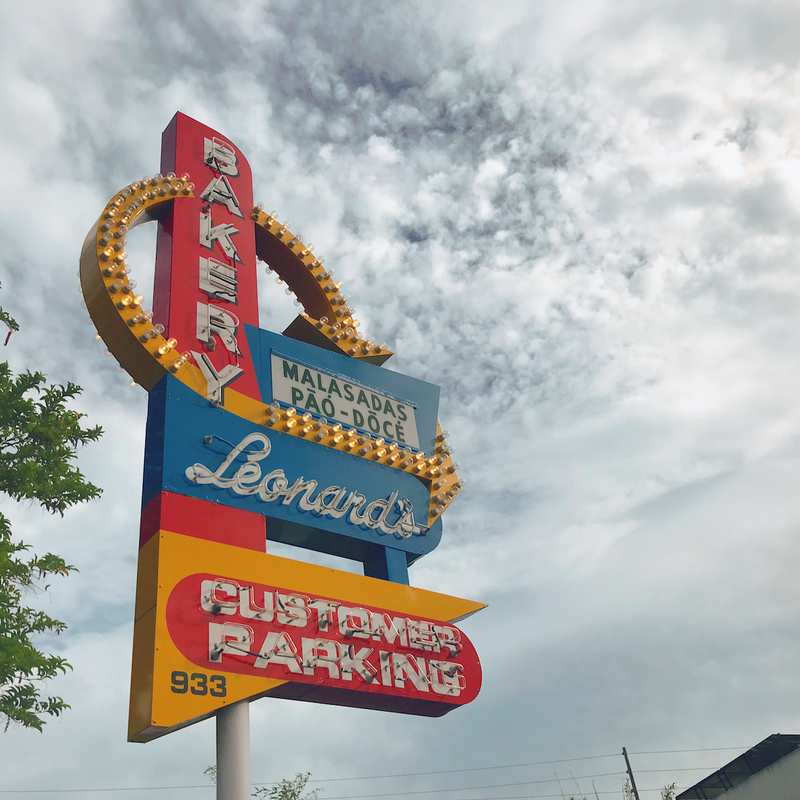 Leonard’s has been serving up fresh hot donuts to locals since 1952. My favorite malasadas are the custard filled ones with flavors like guava and Lilikoi (passion fruit) but you can’t go wrong if you grab 6 pack of different flavors. I’d go for guava, lilikoi (if they have it), custard, original, dobash (chocolate) and haupia(coconut). Yum!